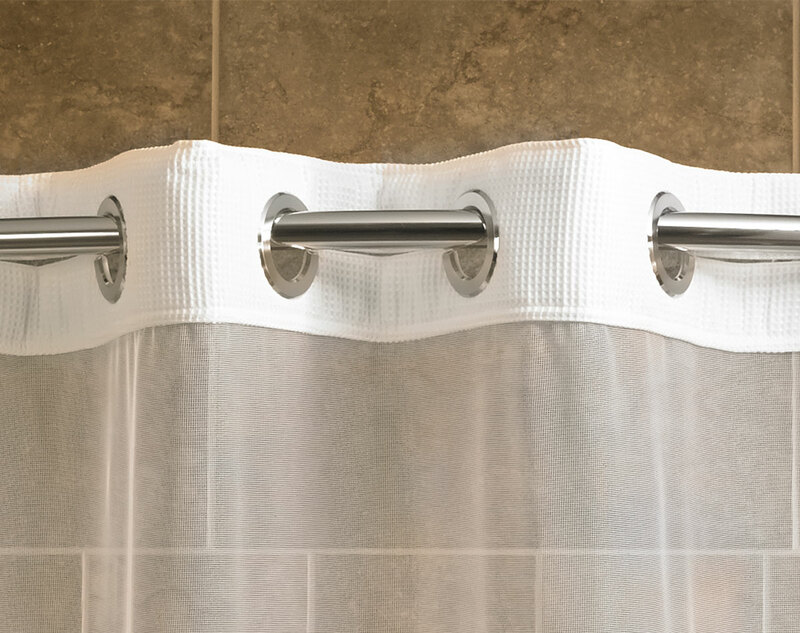 Enhance your shower experience. 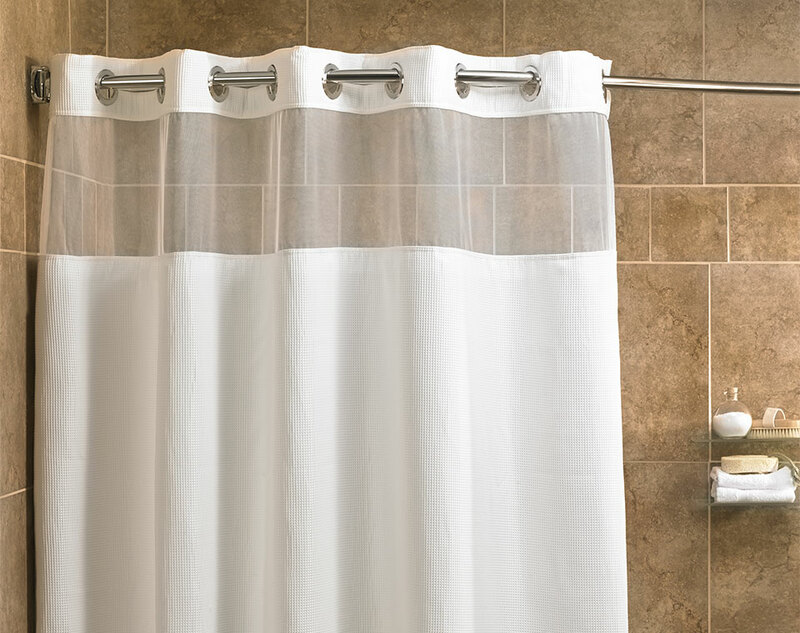 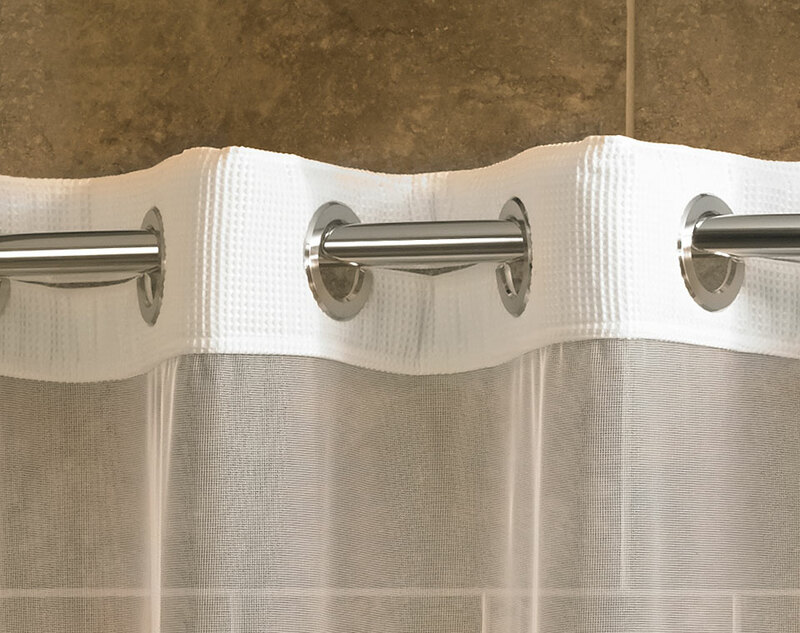 The Fairfield shower curtain is thoughtfully designed with a sheer 15-inch top window to let more light in and chrome grommets, which offer an effortless glide each time you pull it back. The classic mini waffle pattern gives your bathroom a clean, spacious look. 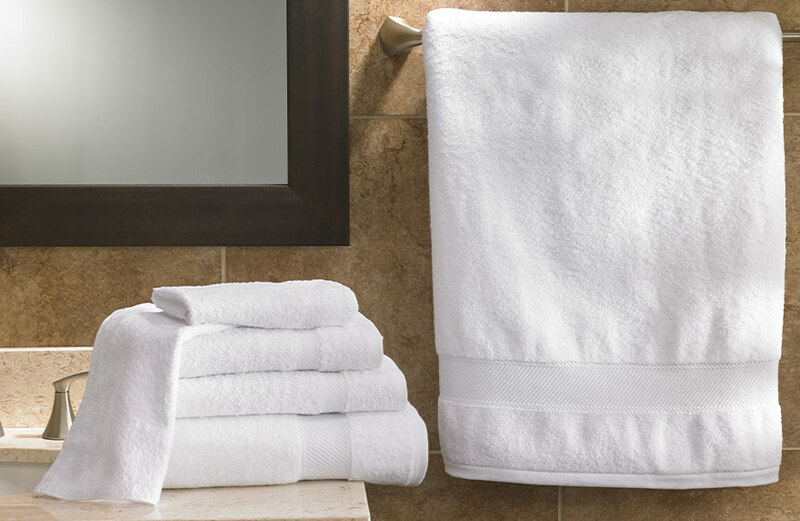 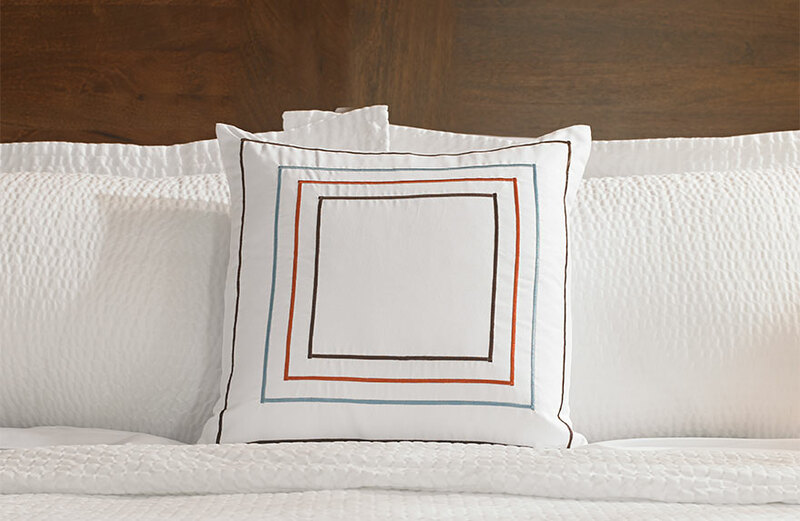 When it comes to daily rituals, it’s the little things that can make a big difference.